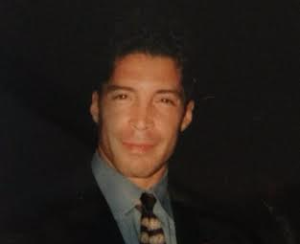 Brandon is responsible for development, new business ventures and capital formation at GreenStaxx. He is an accomplished real estate finance, development and sustainability professional with experience as a developer, investment fund manager and consultant in both the public and private sectors. 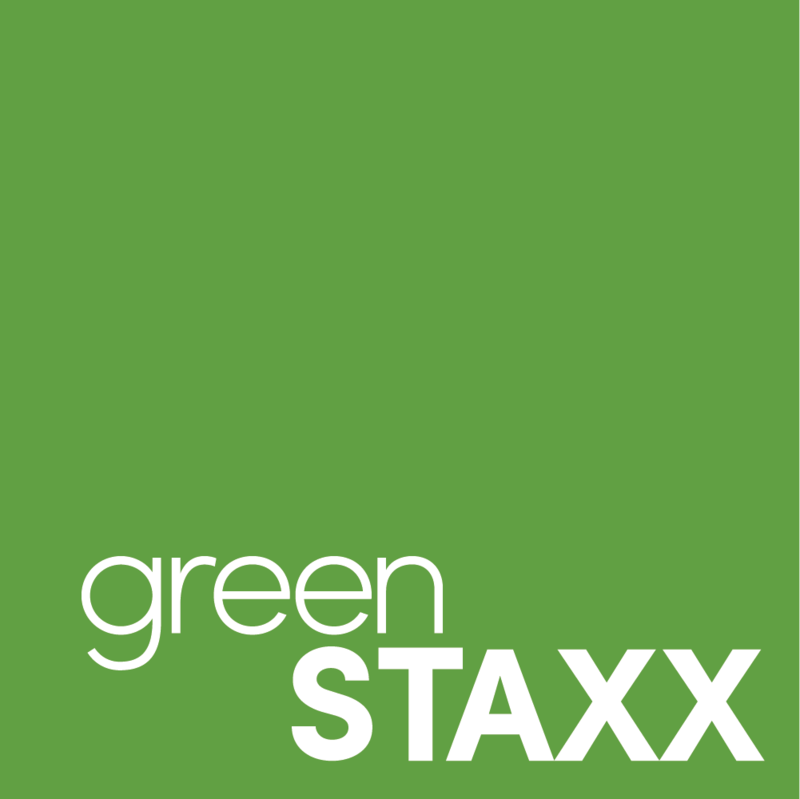 Prior to joining GreenStaxx, Brandon served as the Senior Real Estate Development Officer at Virginia Housing Development (VHD), LLC. While at VHD, Brandon managed the investment, design and construction aspects of several residential redevelopment and new construction projects converting public housing into vibrant mixed-use communities, totaling approximately $260 million. As Development and Resiliency Manager in New York City, Mayor Michael Bloomberg’s Hurricane Sandy rebuilding effort, Brandon co-authored the Acquisition for Redevelopment Program, and designed the water and energy resiliency policy, investment and systems deployment. He served as a Project Manager and Sustainability Coordinator in the Office of the DC Deputy Mayor for Planning and Economic Development (DMPED). There he was responsible for developing 770 mixed-income residential units, and nearly 100,000 SF of retail, in excess of $225 million. Also while at DMPED, he served as the Sustainability Coordinator for the Walter Reed Army Medical Center 67-acre redevelopment. He managed the due diligence, budgets and energy and water modeling for the planned 3 million SF mixed-use redevelopment. Prior to joining DMPED, Brandon served for three years as the Director of Development at Full Spectrum, LLC, one of the first green-urban development firms in the Country. Brandon has also served as adjunct professor at Columbia University’s Real Estate Development program, and the Urban Environmental Systems Management program at the Pratt Institute. He has a BA in History from Columbia University, and a Masters in Urban Planning from Massachusetts Institute of Technology. He is currently completing a Masters in Real Estate Finance and Management at New York University. Brandon also has a Certificate in Management and Entrepreneurship from the London School of Economics and Political Science.